Nargiz Zakirova shared a photo from the family archive. Celebrity showed off how she looked at the age of 4. No one would have recognized in this young girl 47-year-old singer. 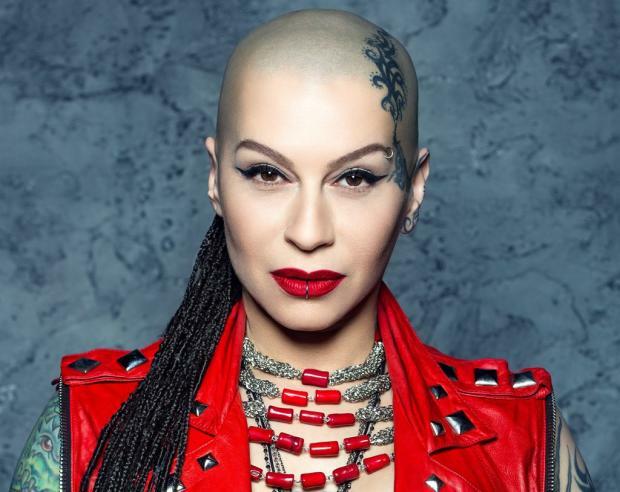 Uzbek-American singer Nargiz Zakirov pleased fans sharing her childhood picture. By the way, recently she received from a well-known Russian producer Maxim Fadeev interesting gift - a ring. Web users have begun to suspect couple's engagement, but the celebrities rushed to disappoint fans - nothing personal, plain nice gift, which bears no special meaning. Zakirova posted a photograph of the child on her Instagram page. 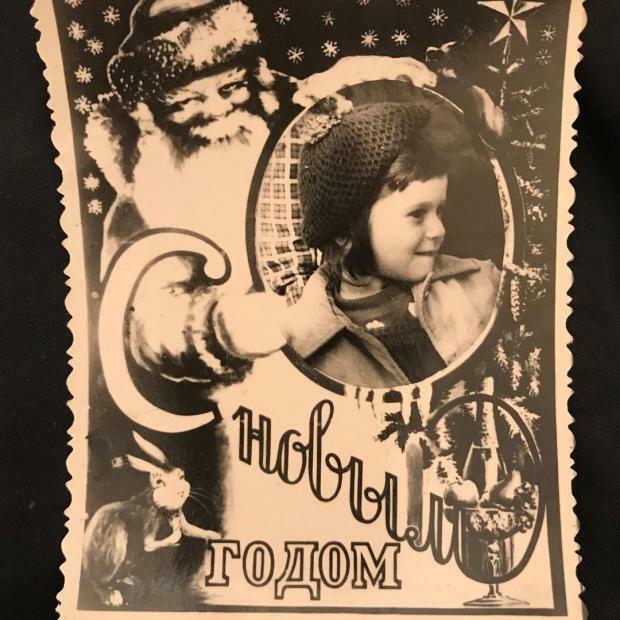 A historic New Year's picture depicts Santa and 4-year old Nargiz. Cute black and white photo very pleased Internet users. Fans of the singer admitted that Zakirova here is very nice, "So pretty !!! "What a beauty", "What a pretty, pretty girl!" "What a sweetie!" "
By the way, Nargiz's heart is free. Seeking for true love celebrity gave birth to three children from different men. ​Moreover, Zakirova even have a grandson Noah - the son of the eldest daughter Sabina. Journalist DzhoInfoMedia Les Miller offers to take a look at young Nargiz Zakirova.